In the U.S., 1 in 3 kids is considered overweight or obese, according to Kids Health. Electronic entertainment and busy schedules have largely given rise to this epidemic as kids spend less time exercising and eating healthy meals. Children are now suffering from issues that could impact them well into their adulthood. According to a study by Ali Abbasi of King's College London, kids with obesity are four times more likely to be diagnosed with Type 2 diabetes than normal-weight children. This condition increases hunger and thirst, raises fatigue and affects the ability to resist infections. While controlling blood sugar levels can prevent complications, long-term issues may still develop over time. Type 2 diabetes can cause problems including heart and blood vessel disease, kidney and nerve damage, hearing impairment and skin conditions, according to Mayo Clinic. Childhood obesity can lead to hypertension. 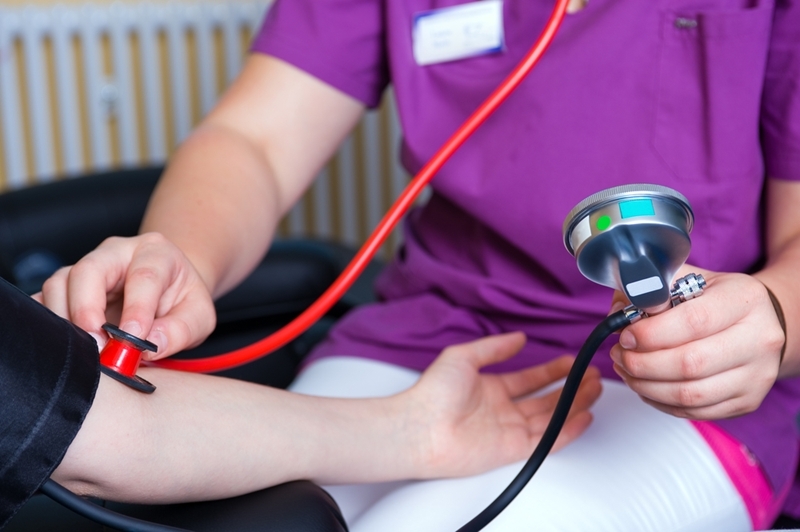 Individuals with obesity have a predisposition for hypertension and high cholesterol. For kids, these risks are increased if they have a family history of the condition or aren't active. According to the Journal of Childhood Obesity, hypertension and pre-hypertension in children have risen to 4 percent and 10 percent respectively. These conditions in pediatric patients are strong indicators for these issues to continue into adulthood and increase their cardiovascular mortality risk. Management of these conditions can help lower an individual's risk, but it can be challenging. Patients primarily need to undergo lifestyle modifications and weight reduction. For children, this can mean adjusting diets and including exercise into daily activities. "Kids should be playing pain-free, not worrying about these conditions." Extra weight can put a lot of pressure on the body, and for children, who are still developing, obesity will strain their growth. Bone and joint problems as well as leg and back pain are common in obesity, according to SCNow. These issues can compound overtime to result in early arthritis, Blount's disease and greater risk for broken bones. Kids should be playing pain-free, not worrying about these conditions. The weight can also make sleeping difficult. Breathing problems like sleep apnea will be common and can prevent kids from getting the necessary amount of rest. Obese and overweight children are also at greater risk for social and psychological issues that can carry over into adulthood. The American Academy of Pediatrics noted that the social stigma attached to excess pounds can lead to bullying, social isolation, depression and low self-esteem. Some children might seek comfort in food, adding to their condition. It's important to establish a support system for children with obesity to be included and get healthier. Childhood obesity is a growing issue across the U.S. and doctors must educate patients how to make healthy decisions for their kids and themselves. 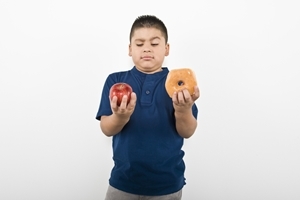 Childhood obesity can be tackled by eating five or more fruits a day, being physically active for at least one hour, limiting screen time to two or fewer hours and cutting back on sugar-sweetened drinks, in addition to many other well-being measures, Crestview Bulletin stated. By following these and other healthy living habits, childhood obesity and associated issues may be effectively reduced.